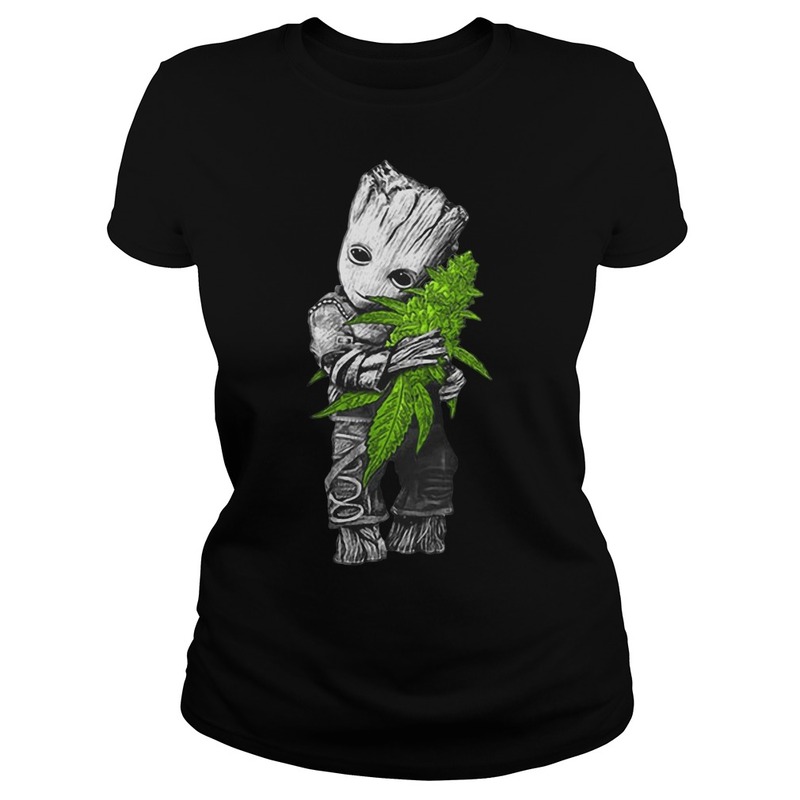 The smirk, the Baby Groot hugging weed shirt, the red hats! Mary Love real long video they’re not even showing the part of what happened. Haven’t liberals learned do not judge before seeing the whole video? They are not innocent so put your glasses on and turn up the sound to rewatch it. Where were they?in our culture, when a junior face plant n stares to a senior. 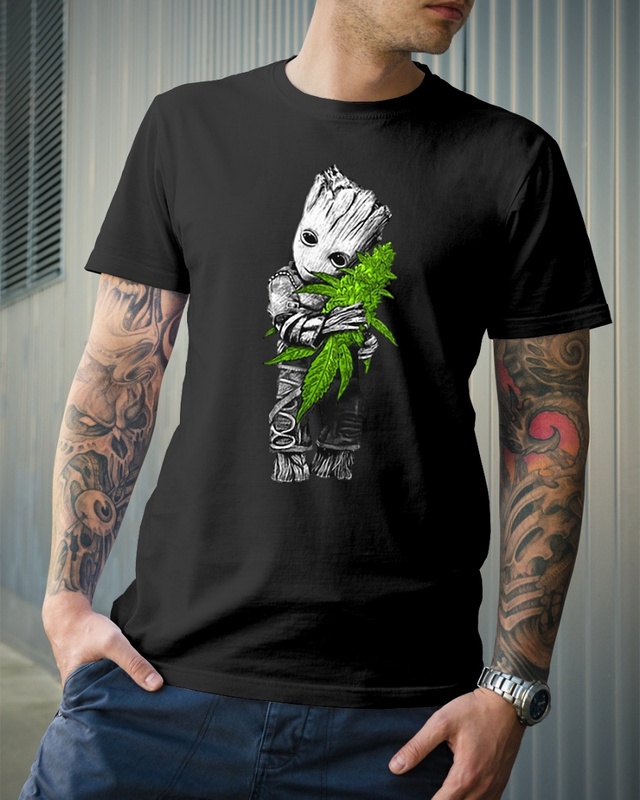 You can tell by the Baby Groot hugging weed shirt on that kid’s face he was trying to intimidate that old man. LITTLE PRICK who’s parents hired a high dollar public relations team to get him out of this! This is what Trump has taught the current generation: stand your ground (even when it hurts disrespects others), defend a wrong no matter what, twist facts to your favor, embellish facts with fiction lies, and do not apologize even when you’re clearly on the wrong. 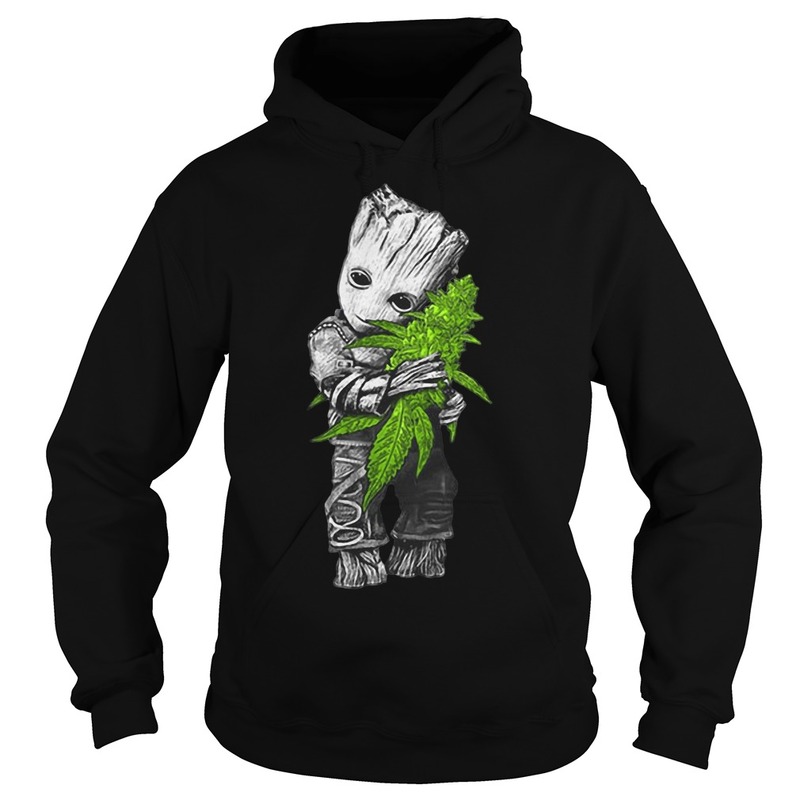 Then when you get home your mom can tell the Baby Groot hugging weed shirt that we should have put more smallpox on their blankets. Take a break to love my Navajo Code Talkers for fighting for our country! We will not be disrespected. RIP Johnny Tabaha NCT, my uncle! Respect Yeah he did nothing but hide his hatred and racism behind a smirk. 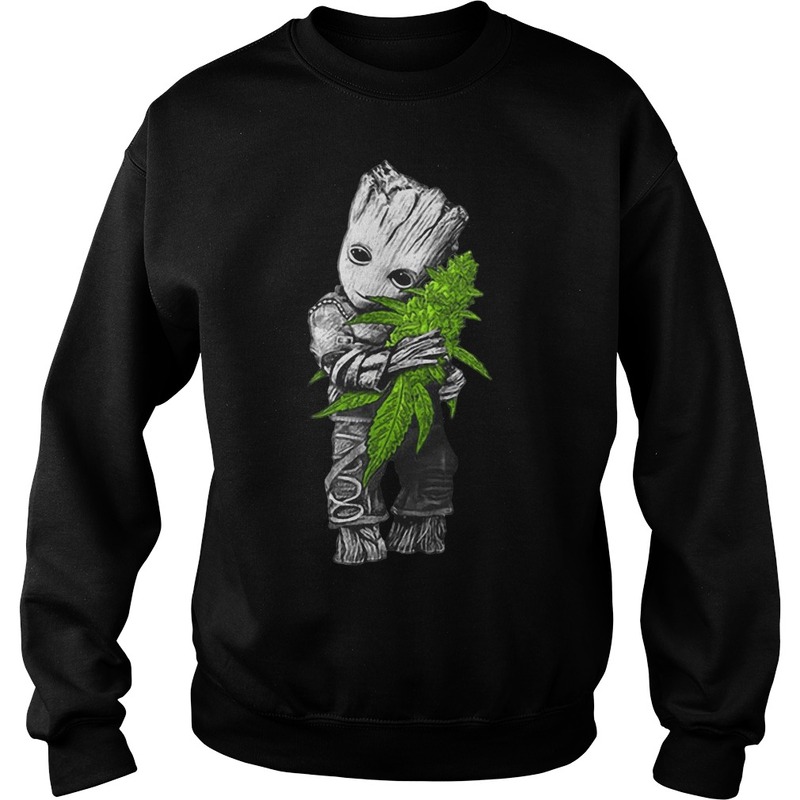 if the Baby Groot hugging weed shirt and parents do not see it through, I hope they get crucified to the fullest extent. We saw the video of the Tomahawk chops and laughter, disrespect and smug faces. Why are they yelling build the wall in a pro-life march and wearing adulterous Trump’s hat? They want families and babies separated from their mothers, interesting and wearing that Trump hat says it all, mini Fascists. 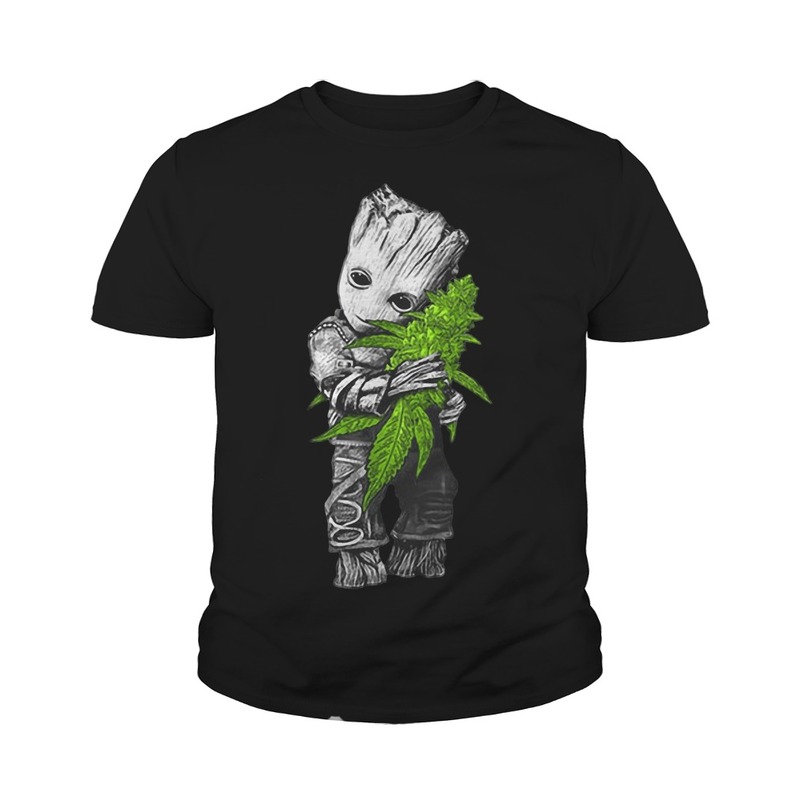 This kid was looking for a problem by his stance and his friends egging him on.CNN still pushing the Baby Groot hugging weed shirt when anyone who cares can look up the context? I wish that I could claim to be shocked by CNN’s lies of omission, but then I’d be lying. Are you trying to tell me they could not stand somewhere else? Yeah, except for this new video showing these innocent kids harassing women before everything went down Humble pie.